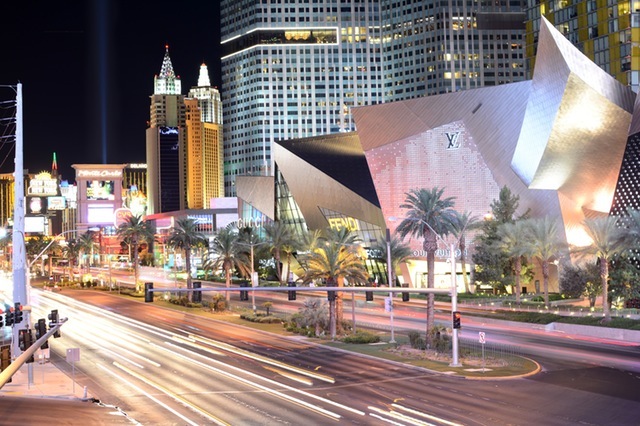 There are countless things to do in Las Vegas; that is not in Las Vegas! Lake Mead is one of the most popular destinations in the state of Nevada. 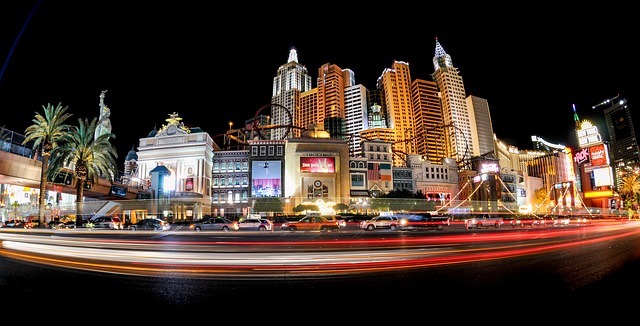 It is home to the Hoover Dam, wildlife, beautiful scenery, and activities for the whole family to enjoy. 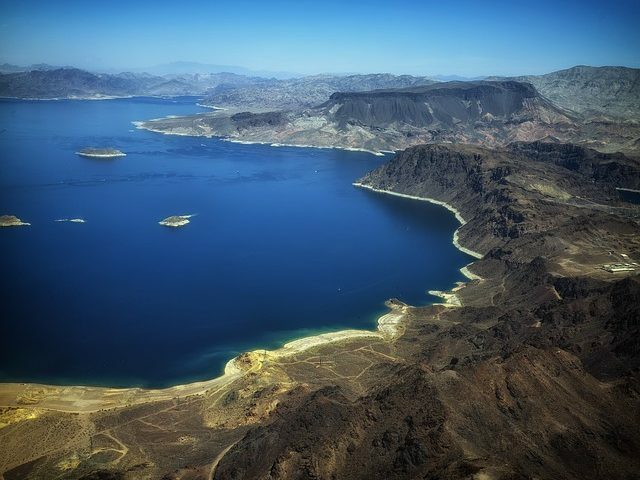 If you are thinking of making a trip to Lake Mead, we have four destinations that you and the whole family will love! A historic site, the Hoover Dam is a sight to be seen. Completed in 1936, this dam is home to Lake Mead and the Colorado River. Many may think that there isn’t much to do here, but think again! You can take a guided tour with a variety of transportation. They offer walking, helicopter, and trike (three-wheeled motorcycle) tours! Full and half day tours are offered, and it is an experience for the entire family! If you are looking for a more exhilarating, action-packed day at the lake, consider calling us! Here at Las Vegas Water Sports, we have a broad range of adrenaline rushing, thrill-seeking water sports activities! We offer wakeboarding, water skiing, tubing, kneeboarding, and wake surfing. We even do group events and hourly packages to accommodate to you and your family’s trip. Surrounding Lake Mead are breathtaking views, and there is no better way to explore them than by hiking. There are over 13 hiking trails offered around the Lakeshore, north shore, and Lake Mohave. There are guided hikes provided, or you can venture off on your own. It is recommended that if you go on these hikes during the summer months to not hike alone, bring water to stay hydrated, and to hike during the evening time as temperatures can sometimes reach up to 120 degrees in some areas! After a long day’s worth of fun with the whole family, maybe you’d like to enjoy a quiet evening dinner alone with your significant other. Lake Mead has Mississippi River-style paddle-wheel steam boat named the Desert Princess who takes you on a peaceful, enchanting, ride while enjoying a 3-course dinner. 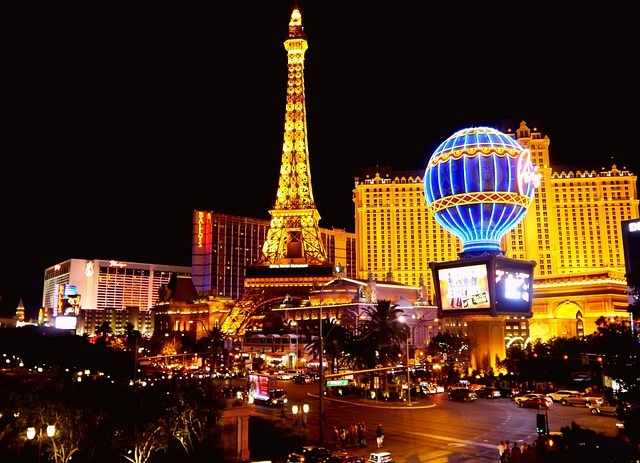 Views of the scenery, wildlife, and the Hoover Dam, this is a romantic getaway from the kids and the perfect way to end a day of exploring. Located in Lake Mead Las Vegas, we specialize in watersport activities at the beautiful Lake Mead National Recreation Area near the Hoover Dam just 35 minutes from the Las Vegas Strip.